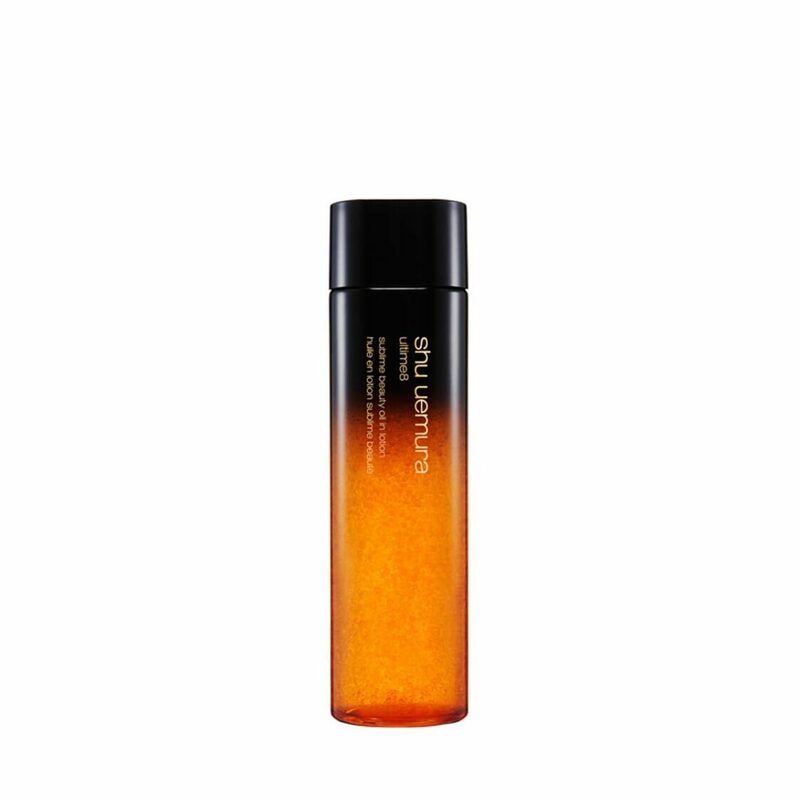 Introducing an innovation from shu uemura: 8 precious oils of botanical origin infused in lotion. Ultime8 sublime beauty oil in lotion enhances skin's firmness and stimulates collagen expression. Achieve ageless beauty with nourished and supple skin with this watery-smooth fresh texture of lotion.